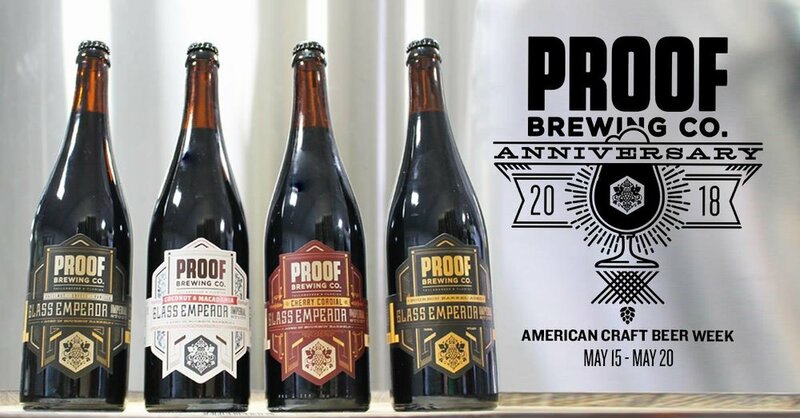 SATURDAY (Anniversary) - All BBA Glass Emperor Bottles (On sale at noon) + more draft releases! No crowler/growler fills available for the draft releases. Friendly reminder for Saturday, May 19th, no dogs will be allowed on premise due to the expected large crowds.